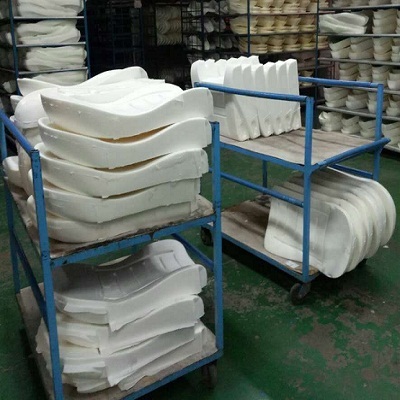 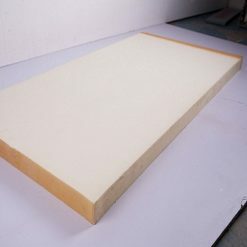 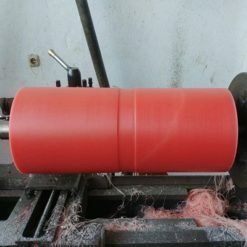 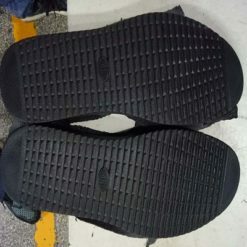 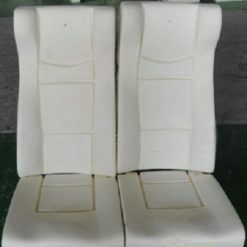 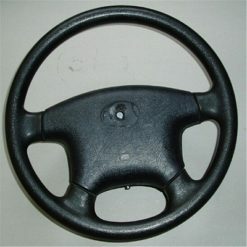 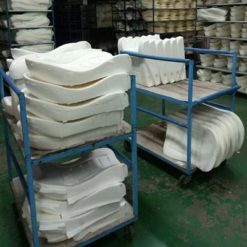 Supply for: PU Car seat, PU Mattress, PU Pillow, PU Cushion factory etc. 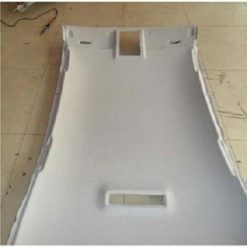 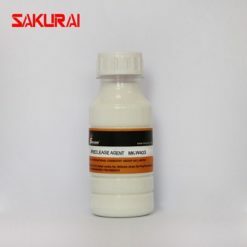 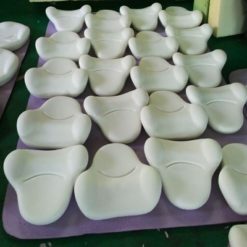 SAKURAI MK-HR306 is water based mould release agent mainly used in PU car seat, headrests, mattress,sofa, rebound PU toys and other product components, especially for 30-80℃ cold and hot cure foam. 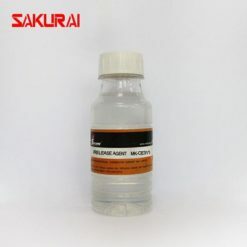 It does not contain harmful solvents and heavy metals. 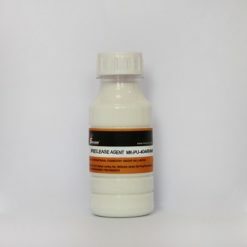 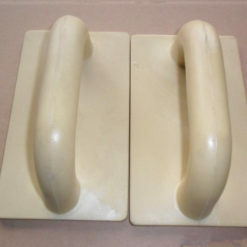 Non release agent residues created on the moulds and finished products. Water based release agent is best choice of environmental protection. 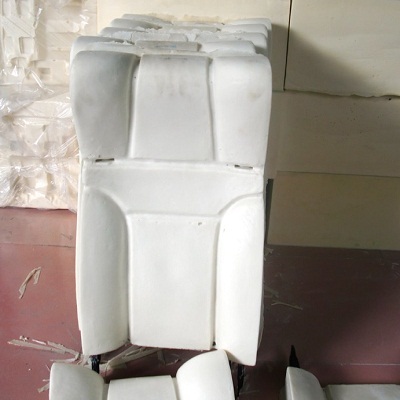 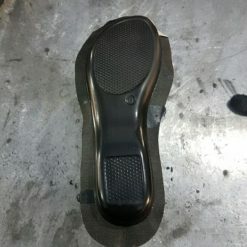 More convenient to clean the mould without oily residues.